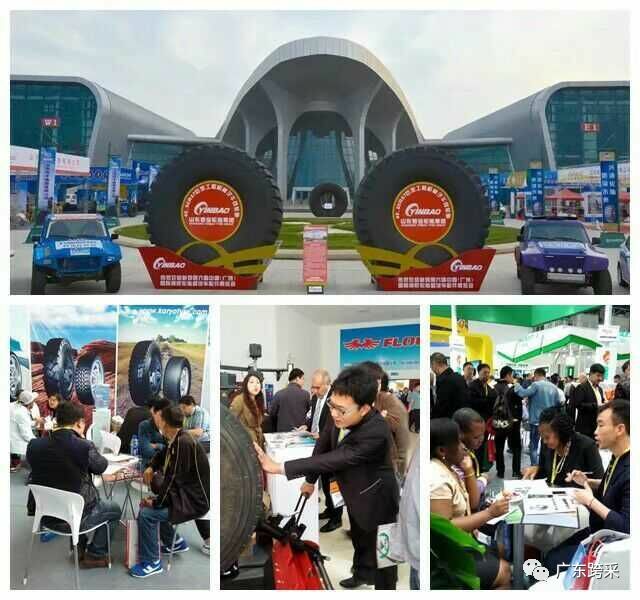 2018(Guangrao) Rubber Tire & Auto Accessory Exhibition , the largest and most professional professional tire exhibition in China, will be held on May 15-17, 2018 in Guangrao County, the largest rubber tire production base in China and provide the most efficient and convenient platform for international trade negotiations to For domestic and foreign buyers. Guangrao County is China's largest rubber tire production base, the national export tire quality and safety demonstration zone and the famous rubber tire production demonstration zone, the tire annual production capacity of 152 million, accounting for 1/4 of the country, 51 tire above the scale of enterprises, global 7 top 75 tire manufacturers, known as the "capital of the tire." 2018 (Guangrao) Rubber Tire & Auto Accessory Exhibition is a state-level professional exhibition held by Guangrao County based on the two major industrial clusters of tires and auto parts. 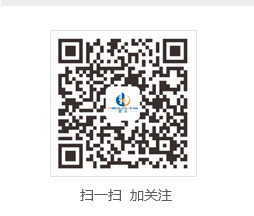 It is also an important "city card" of Guangrao County's achievements in external exhibition. It is jointly organized by the China Council for the Promotion of International Trade and Shandong Provincial People's Government co-sponsored the planned exhibition area of 43,000 square meters, set up six pavilions,in accordance with the type of exhibits, all kinds of tires, wheels, machinery and equipment, raw and auxiliary materials, car care products, auto parts, manufacturing technology, renovation equipment And other sub-regional display, relying on Guangrao County "national export tire quality and safety demonstration zone" to guide the innovation and development of industries, vigorously promote the rubber tire industry to achieve high-quality development and create innovative, coordinated, green, open and sharing platform. 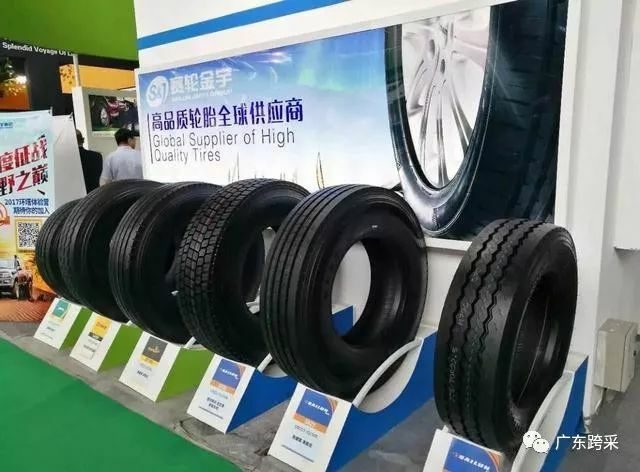 After 7 years of development and cultivation, 2018 (Guangrao) Rubber Tire & Auto Accessory Exhibition overall scale, level and visibility, influence continues to improve, for 5 consecutive years by the China Convention and Exhibition Economic Research Association and other authorities awarded the "China Top Ten Brands Exhibition Project", leading the domestic similar exhibitions, Become second only to the German Essen tire exhibition in the world's second largest professional tire exhibition. In September 2015, (Guangrao) Rubber Tire & Auto Accessory Exhibition successfully passed the certification of the International Exhibitions Association (UFI), becoming the first tire industry in China and the first batch of certified exhibitions in Shandong Province, marking that (Guangrao) Rubber Tire & Auto Accessory Exhibition officially became one of the top international exhibitions. The UFI membership injects momentum into the development of (Guangrao) Rubber Tire & Auto Accessory Exhibition. The cooperation with international organizations, relevant national industry associations and renowned enterprises is expanding and the vision of internationally renowned brand exhibitions is getting closer and closer. 2018 (Guangrao) Rubber Tire & Auto Accessory Exhibition, the largest in size, is expected to nearly 700 exhibitors, the world's top ten tire 8 exhibitors, the global tire 75 and Fortune 500 companies 45 exhibitors, more than 70,000 professional visitors! Since the "Made in China 2025" has been implemented, the Chinese tire industry is ushering in new opportunities of intelligence, automation and informationization. Shandong Province actively through intelligent manufacturing, to promote the transformation and upgrading of the tire industry. 2018 (Guangrao) Rubber Tire & Auto Accessory Exhibition will highlight the theme of "smart manufacturing and green development". In the meantime,2018 (Guangrao) Rubber Tire & Auto Accessory Technology Development Conference will be held, and the "Triction" Certification Conference of Tire Products will be held. The 3rd Dongying • (Tung Ying) - Matchmaking Symposium on Trade and Investment Matchmaking between China and the Untied States (Dongying) - Press Conference on China's Investment and Trade Matchmaking and Exhibition.It will focus on displaying the latest information in various fields such as international trade, industry standards, R & D of science and technology and e-commerce, and strive to elevate the new height of the international platform for trade show display, exchange of technical information and trade cooperation and actively guide the innovation and development of the tire industry. Guangrao County into an internationally renowned "tire capital." During the 2017 (Guangrao) Rubber Tire & Auto Accessory Exhibition, negotiation was very active. According to incomplete statistics, there were as many as 815 contracts, as many as 815 trade intentions and agreements, with a contractual value of about 16.6 billion yuan, of which a single purchase amounted to over 1 billion yuan.